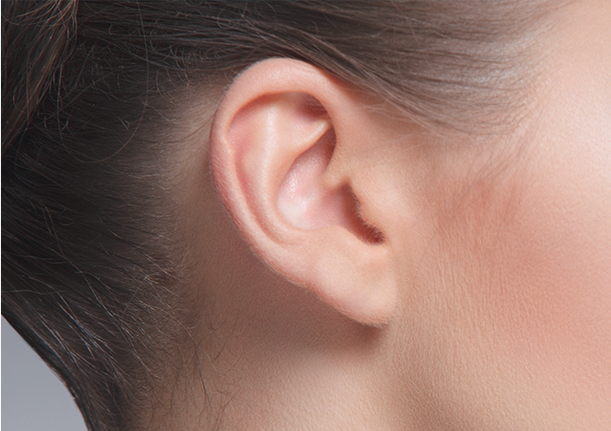 Cosmetic Ear Surgery or an Otoplasty Procedure can help people with large or protruding ears and help people with distorted or damaged ears change the shape of their ears. Because no single person has two identical ears, the procedure is not designed to give patients symmetrical or identical ears. For children it is imperative that they want the procedure. We find children become most self conscious around seven to eight years of age and this is a very reasonable age to do the procedure. With an Otoplasty procedure we are aiming to give patient’s face a more balanced and symmetrical appearance. This procedure involves making an incision at the back of the ear and the cartilage is then modified to adjust the protrusion or size to suit the patient’s individual needs. Very occasionally an incision is also made at the front of the ear. The wounds usually go on to heal very well if this is the case. After your procedure some bruising and swelling around the ears may occur but this usually settle in seven days. Usually the sutures are dissolving hence will not need to be removed. Post operatively there will be a head bandage for the first week then a headband is worn at night only for a further five weeks.